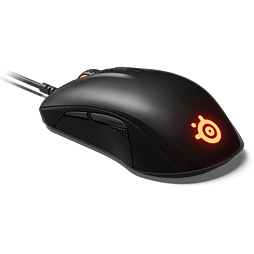 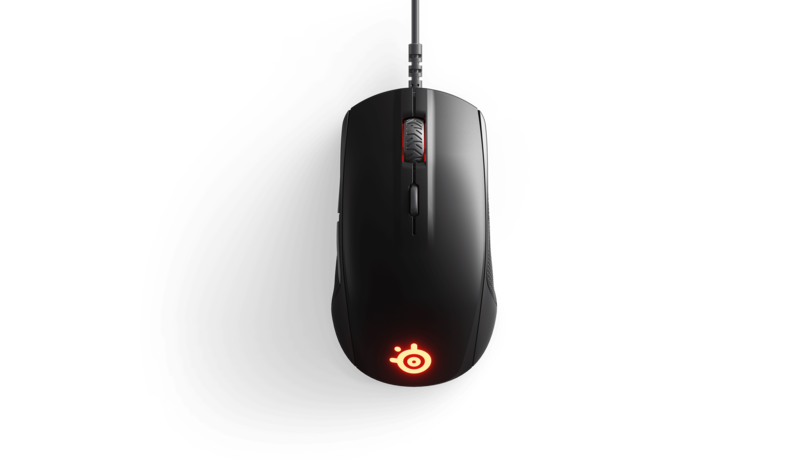 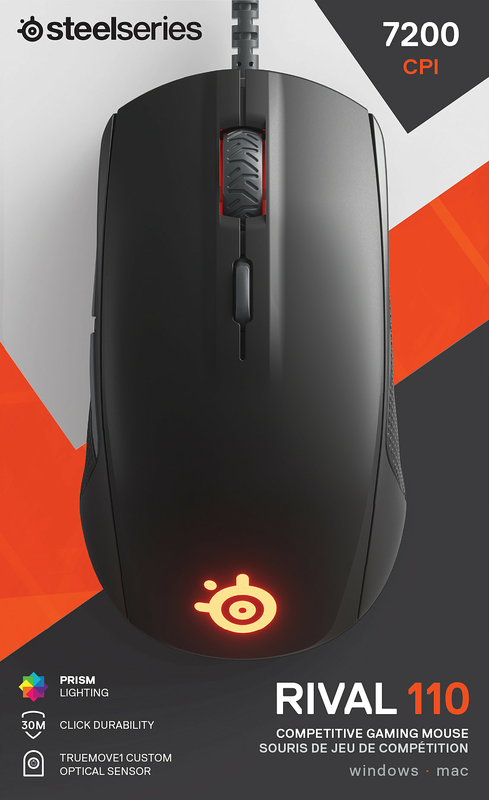 Rival 110 is a streamlined, pure performance gaming mouse engineered with the new TrueMove1 optical sensor for 1 to 1 tracking and guaranteed 30-million click mechanical switches for lifelong durability. 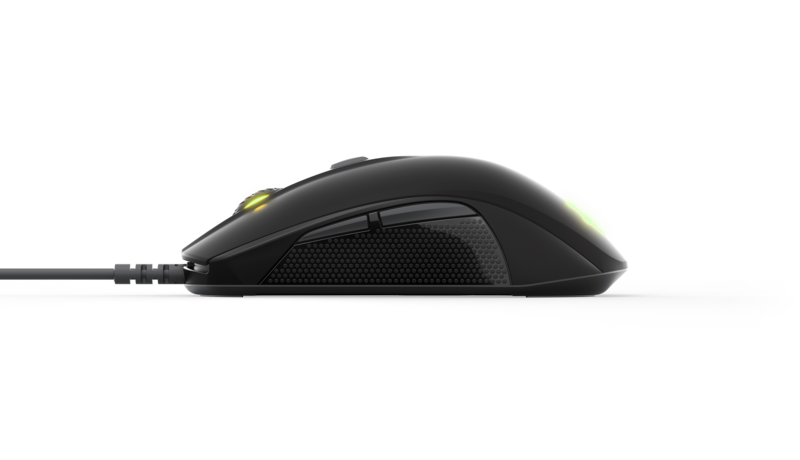 Sculpted for players who prefer a smaller form factor design. 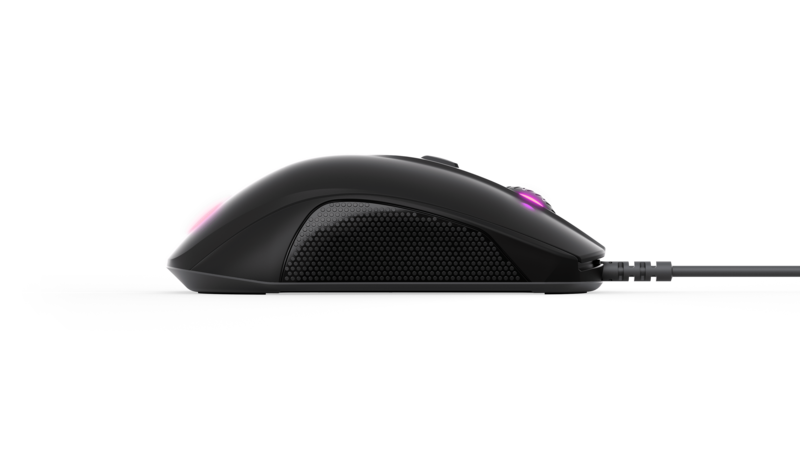 Whether you deploy a claw grip or fingertip grip, the shape will provide perfect comfort for long and intense gaming sessions. 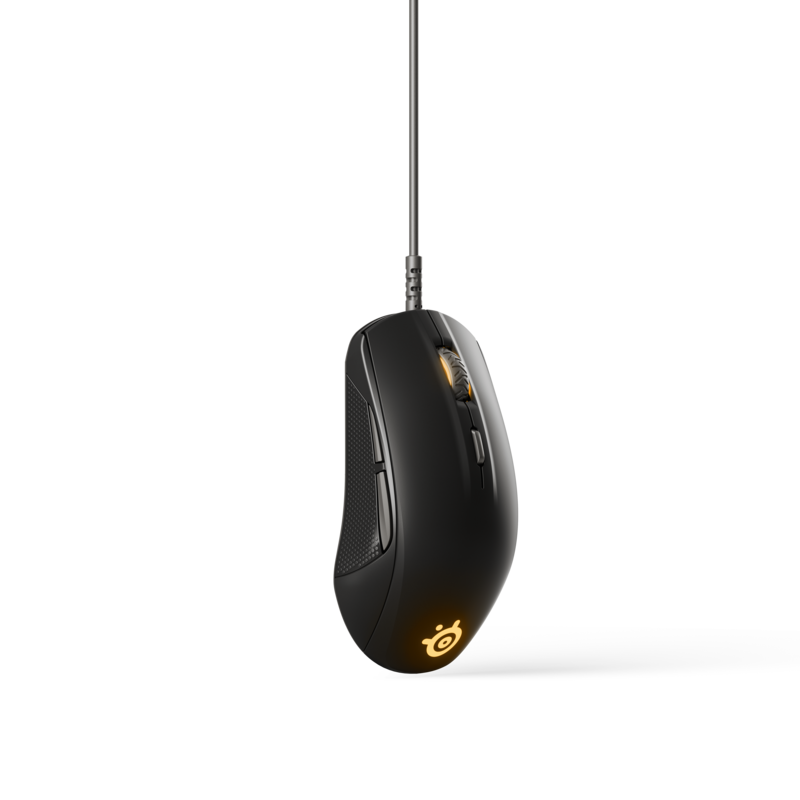 Save your performance and lighting settings directly to the mouse for software free use at LAN events.